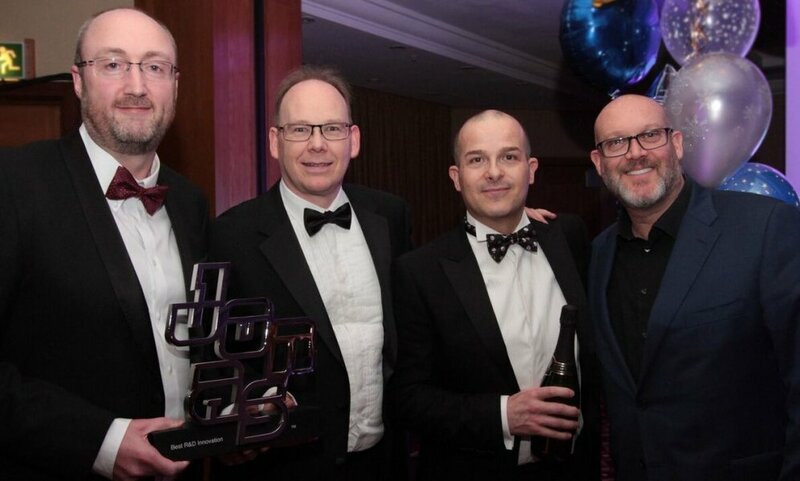 Metalogic were delighted to scoop the Research and Development Innovation Award at the recent Jonas Software Awards in Birmingham last month as their ground breaking work on the Internationalisation of iMetal was recognised. From left to right: Steve Baker, Jeremy Fothergill and Geoff Ellis Metalogic R&D Team with Scott Saklad, Jonas Software. 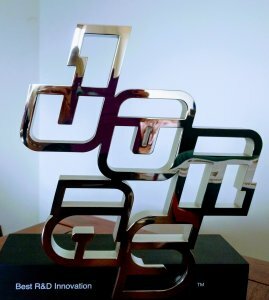 The award for innovative development was presented by Scott Saklad Jonas Software’s Portfolio Manager and acknowledged Metalogic’s development team for the work they had achieved in ensuring that iMetal software was compatible to users all over the globe. As iMetal is now implemented in 15 different countries through Jonas Metals Division the differing metal terminology and spellings had to be addressed to ensure this was a marketable product and as the video demonstrates this was realised through internationalisation development. See how this was achieved in the video below.